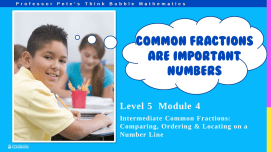 Handling numbers comprising a whole number and a fraction, and converting them to improper fractions, and vice versa. 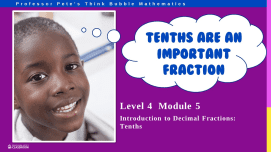 A3-sized poster shows with diagrams what mixed numbers and improper fractions are. 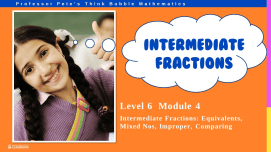 A3-sized poster to show the process of converting between mixed numbers and improper fractions. Includes diagrams and the written method.